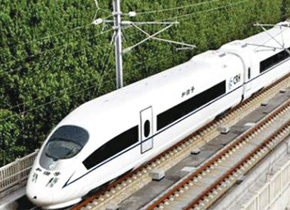 While the constructio n work of Mumbai- Ahmadabad High-Speed Rail project is yet to gain momentum, the planning for a new Delhi-Varanasi High Speed Rail project has already started. The distance between Delhi and Varanasi is approximately 750km. Moreover, the Indian Railways is already in process to make small length i.e. 500-800 km of High-Speed Rail corridors instead of making very long corridors. In the case of Varanasi, the Railways feels that even if the High-Speed Rail corridor is built, a large part of Uttar Pradesh can be linked with this corridor and millions of people will get benefits.